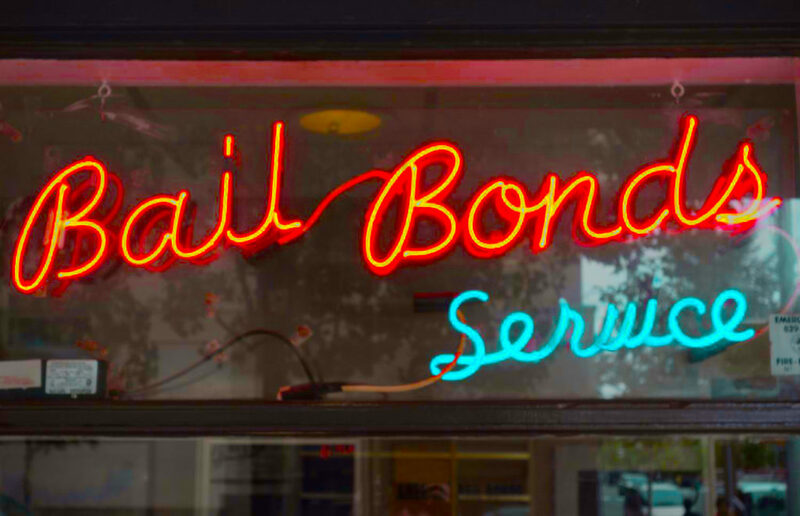 A Call Away Bail Bonding is family-owned and operated. Other companies may offer similar services, but our services are the best, and come with a personal touch. Your loved one’s freedom is just a call away! We are a full service bail bonding agency with resources to assist our clients through the entire journey they are facing with the criminal justice system. Whether its substance abuse or more serious criminal offences. ACA offers recommendations for informed choices that our clients will face. 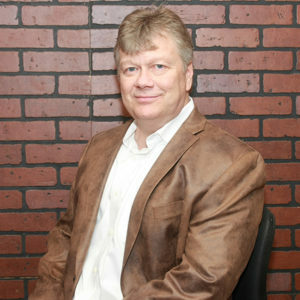 Our Staff – ACA was founded by the owner Mr. Barry Johnson who took an interest in the bail bonding business and wanted to create a company that overcome the stigma attached to the industry by striving to create a fair resource to clients as well as a partner to local and state law enforcement. Since the company has started Barry has expanded his company to serve Alabama and with resources to serve clients in the entire southeast. His determination has made ACA the model in which other bonding companies desire to achieve. ACA’s staff consist of several agents across the state but the following are senior agents who deserve our recognition. Angela Leigh Cassiano – A former professional in law enforcement, Angela has extensive knowledge of the bonding business and can inform clients of the best options specific to their individual needs. 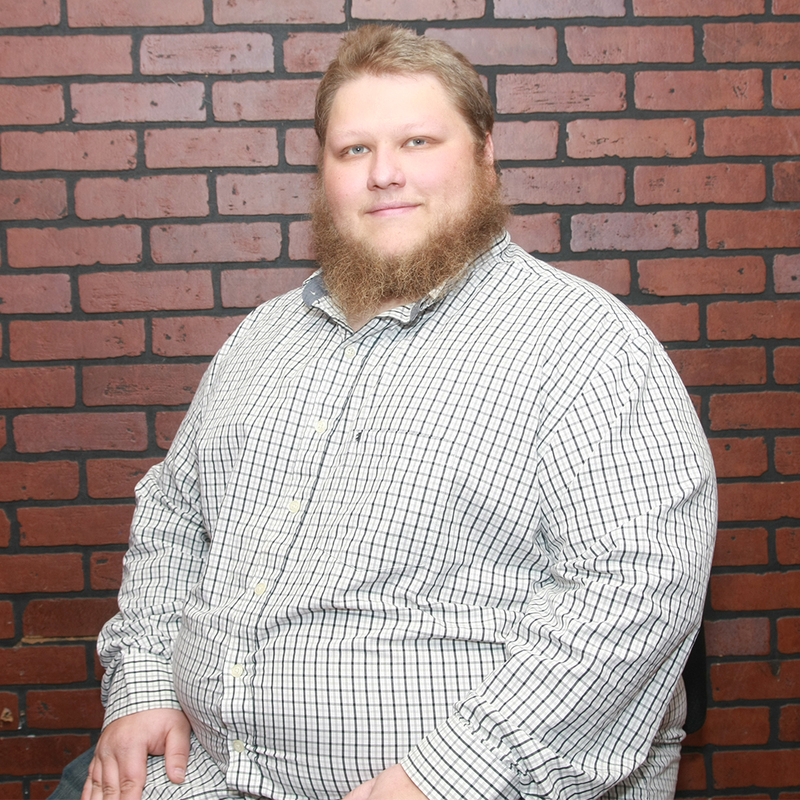 Jesse J. Johnson – An entrepreneur is a great way to describe Jesse. This young man has a desire to achieve great things and the drive it takes to get him there. Having the highest integrity, he always takes the initiative to consider what is best for all parties involved when dealing with clients and recommends what he considers the best advice for each individual client. Kelsey Pennington – Also the office manager of our home office, Kelsey is responsible for many of the day to day operations at ACA. 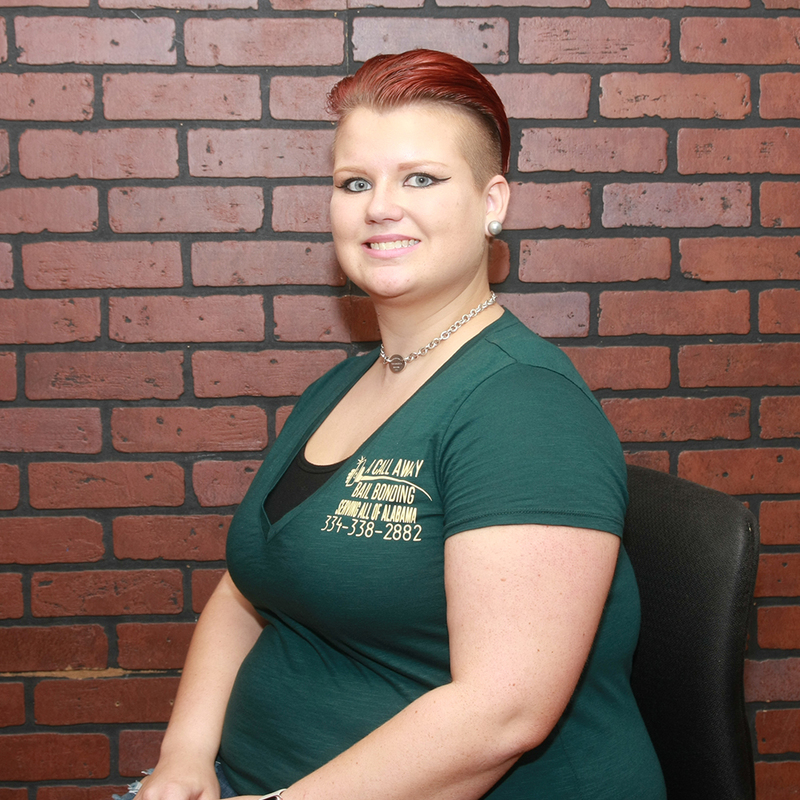 She loves the bonding business because she has a desire to do the right things with each individual client whether it’s the family that suffers from a clients substance abuse and need guidance or the client who may seek counsel for a more serious criminal offense.